Samantha Freedman designs delicate little pendants with a fun attitude and wallet-friendly prices. Samantha Freedman, jeweler, with her jewelry line Samantha Faye. Samantha Faye jewelry, available in sterling silver, gold plate, and rose gold plate, ranges in price from $48 to $185 and is sold locally at Flat of the Hill, Viola Lovely, KGirl, and other boutiques, and at shopsamanthafaye.com. 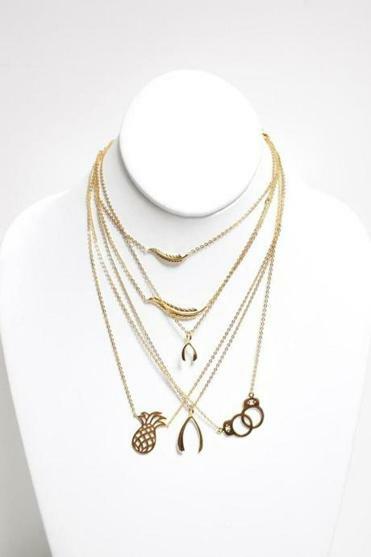 With a demanding day job at a law firm, Freedman, whose family owns Freedman Jewelers in Downtown Crossing, continued designing pieces — five more that were fashion related, followed by a collection of five animals in two sizes, meant for moms and daughters. 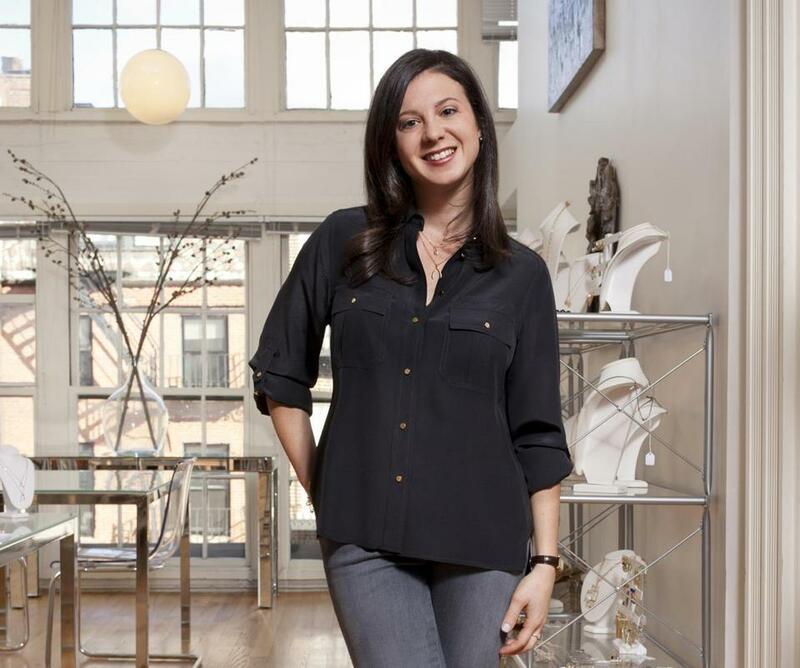 The necklaces and bracelets were a hit, Freedman’s customer base grew, and she decided to return to Boston to pursue her jewelry business, Samantha Faye, full time.